Megan and Amy have been busy since we last chatted. 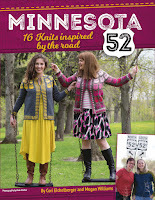 Megan's book Minnesota 52 is going live, and both Amy and Megan are busy with ZK, which is next week already. FO's, WIPs, and a few purchases to show off. 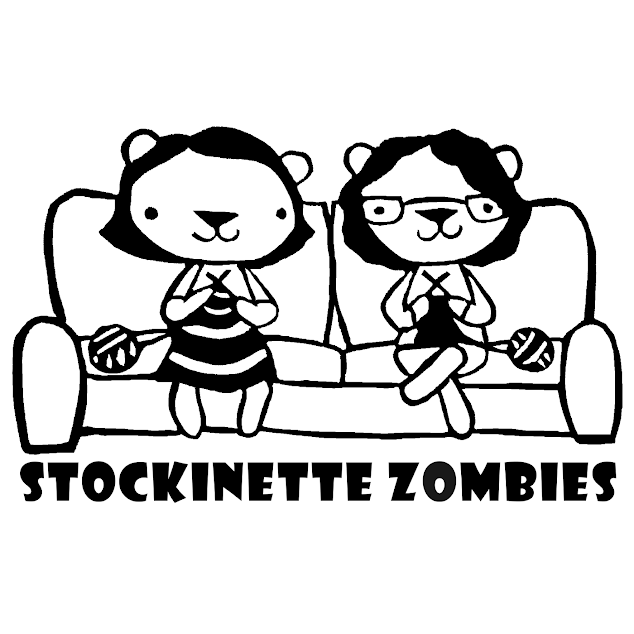 Grab your knitting and join us!